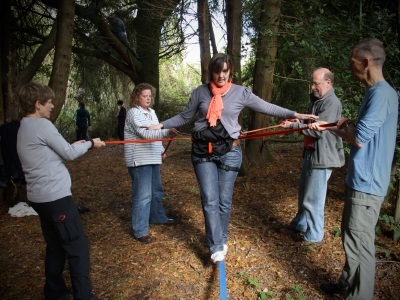 Over the last few years, ThemPra has led on pioneering social pedagogy across the UK. We developed and delivered a short course for the very first social pedagogy pilot, managed by the National Centre for Excellence in Residential Child Care (NCERCC) in 2007, and have piloted social pedagogy in residential child care services, foster care, family support and early intervention services, early years settings, residential schools, through and after care services, secure children’s homes, and care for adults with disabilities (as part of a Scottish Government funded pilot project with Camphill Scotland). 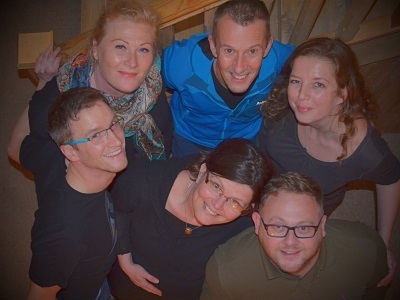 Our experiences – and independent project evaluations – have shown that social pedagogy is uniquely suitable in creating an authentic and overarching vision, which different professional groups can easily relate to and share responsibility for. 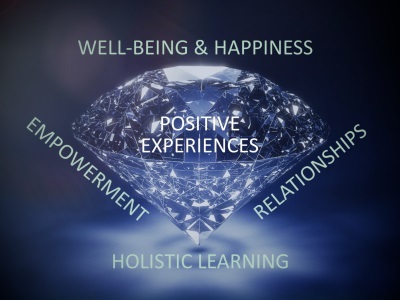 It allows practitioners to take ownership for their work and feel empowered to use their head, heart, and hands, providing them with practical concepts that communicate the importance of relationship-building and guide reflective processes. Social pedagogy fuels the passion that many professionals bring to their practice. 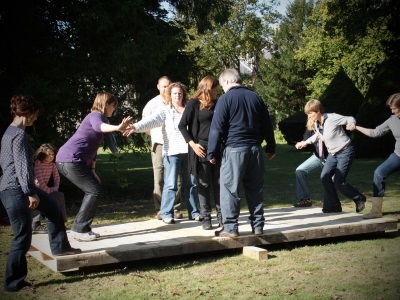 Many of the developments that teams have achieved using social pedagogy are subtle but significant: they have created an open atmosphere in which people feel confident to be personal and professional, reflect in an appreciative way, listen from the heart, enjoy opportunities to engage in activities with their clients and turn everyday situations into learning experiences. This creates not only a more home-like life-space but also more positive, trusting relationships with children and young people in a children’s home or adults with learning disabilities living in a community, for instance. There are many stories illustrating how much of a difference this can make in a vulnerable person’s life, where every difference counts. 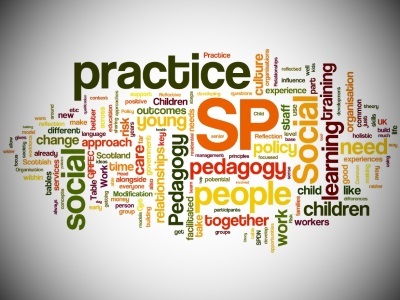 strategic change projects in social pedagogy offering a whole-systems approach to developing social pedagogy within every level of an organisation to ensure a sustainable process of developing a social pedagogic culture. 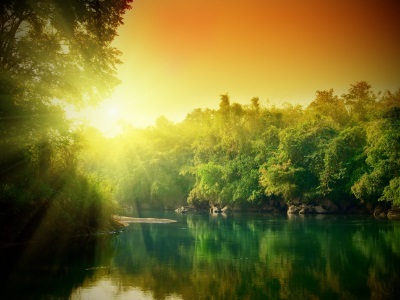 Developing social pedagogy within an organisation is an ongoing evolutionary process that can be divided into 4 inter-connected phases: creating change readiness, facilitating deep learning, creating a social pedagogical culture, and sustaining the development of social pedagogy. 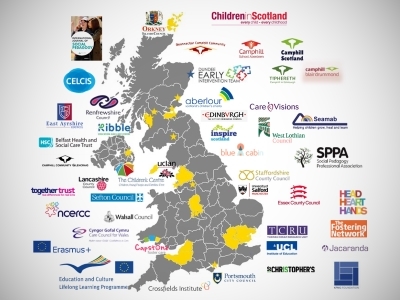 Phase 4: Sustaining the development of social pedagogy by developing social pedagogy change agents and offering course accreditation as well as supporting dialogue and learning across and beyond organisations.